Businesses are investing heavily in analytics to interpret the tremendous amount of data available and gain insights that will help reduce costs and increase customer satisfaction. Organizations are constantly tweaking their processes, technology, and resources to derive the most value from big data. With consumers utilizing different devices to learn more about brands, a single metric is not sufficient to provide a complete picture of business performance. 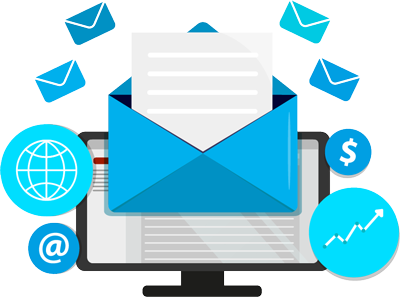 Marketers must leverage multi-channel marketing tools to track customers individually across various platforms. Social media is the key platform to interact with customers, where text mining and social data help marketers understand customers’ sentiments about brands. Additionally, the increasing number of smartphones provides a broad canvas for localized and personalized marketing. 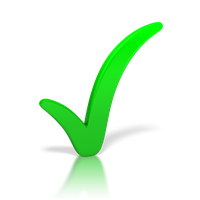 The key to success in today’s competitive market is seamless customer experience. Improving customer experience requires analytics tools that track customer interaction and refine marketing content. By focusing on explanatory analytics, marketers can determine the outcome of changing market scenarios and devise smarter strategies. Real-time recommendations, geo-targeted promotions, individualized marketing, chatbots, and virtual assistants that leverage artificial intelligence immensely help in digital marketing. While content remains essential to effectively engage with customers, analytics helps marketers push the right content at the right time. 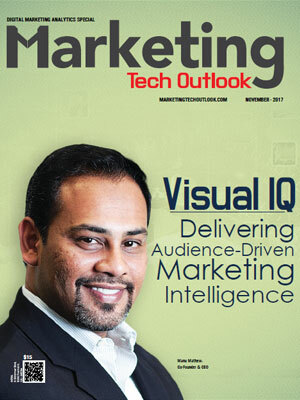 To help CIOs, CEOs, and CMOs find the right digital marketing analytics solution provider, a distinguished selection panel comprising CEOs, CIOs, VCs, industry analysts, and Marketing Tech Outlook’s editorial board has selected leading digital marketing analytics solution providers that develop and deliver innovative technology solutions. 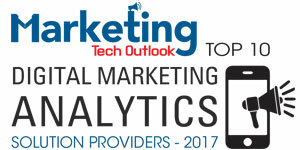 We present to you Marketing Tech Outlook’s Top 10 Digital Marketing Analytics Solution Providers - 2017.